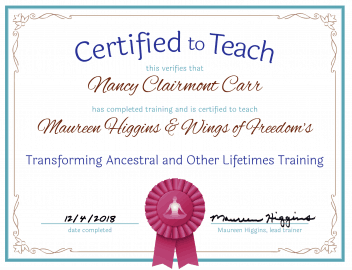 As a transformation expert, energy practitioner, bestselling author and speaker, Nancy Clairmont Carr empowers achievers to live a higher consciousness lifestyle. One guided by higher intuition and infinite intelligence. Living at a higher vibratory state allows individuals to optimize all areas of their life and create the future they desire. With a diverse background in corporate and entrepreneurial business, along with expertise in marketing, health coaching and energy healing, Nancy founded “The Joy-Effect”. It provides transformation coaching for conscious achievers who want change now. 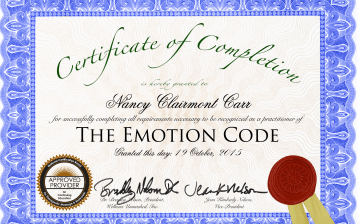 Nancy's gift is creating joy, abundance, and freedom for individuals. 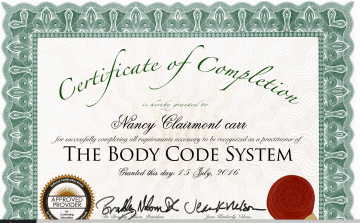 By removing obstacles including fear, negative energy patterns, and non-supportive beliefs, Nancy helps accelerate her client's growth and transformation. She increases consciousness by optimizing the brain's neuro pathways and intuitive connection. These proven strategies develop thought and energy centers for accessing optimal solutions and self-expression. 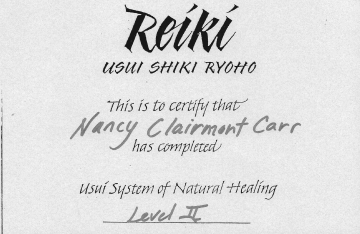 Over the last 20 years Nancy has helped individuals achieve health, business, relationship and spiritual goals that had been significant challenges in their lives. She now focuses on supporting business owners, influencers and achievers who are interested in optimizing their life and impact through purpose. 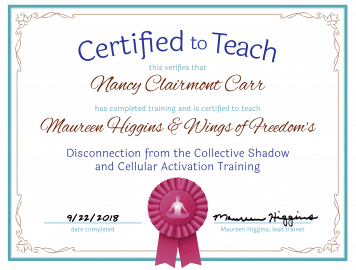 ​After many years of living a very stressful lifestyle, Nancy left the corporate world to become more aligned with her purpose and create a more integrated, balanced lifestyle. 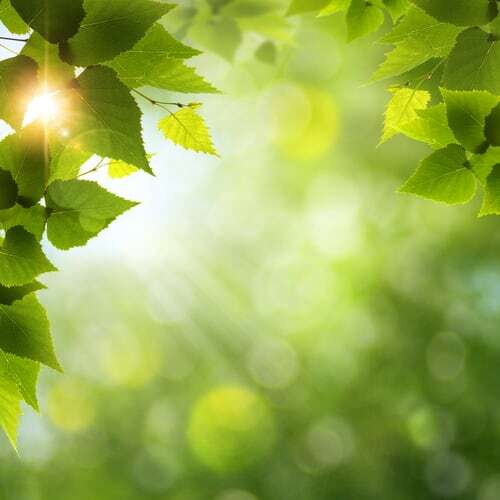 Through her work with health coaching, energy medicine and spiritual development she found a way to continuously optimize all energy centers and contribute at a higher level and experience more joy, abundance and freedom. There has been a long-term societal belief that maintaining a singular focus over a long term period is required to create the success you desire, at the exclusion of enjoying creative endeavors for a more enjoyable life. Nancy has discovered the opposite is true. 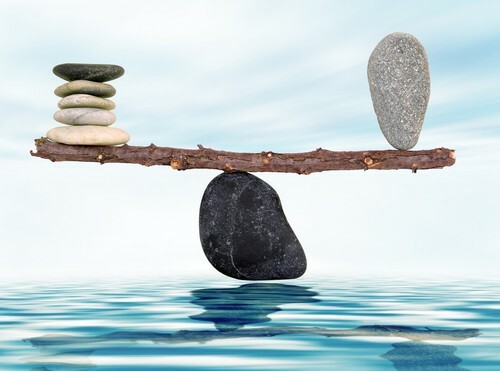 Incorporating strategies that increase body, mind and spirit health on a consistent basis creates an optimized life. One which provides the highest level of impact, access to the most optimal solutions available and a supreme level of joy. These strategies are incorporated into her coaching, along with high performance business and energy sustaining principles.